3. Regulate blood sugar levels Strongly. 4.Prevent cancer, control blood sugar, strengthen the function of internal organs. 5. Sweet and sour taste, no stimulation. 6. Disinfection, disease prevention wall. Whole Black Garlic is put fresh raw garlic on the Black Garlic Machine about 60 days, allowed to naturally fermented foods. 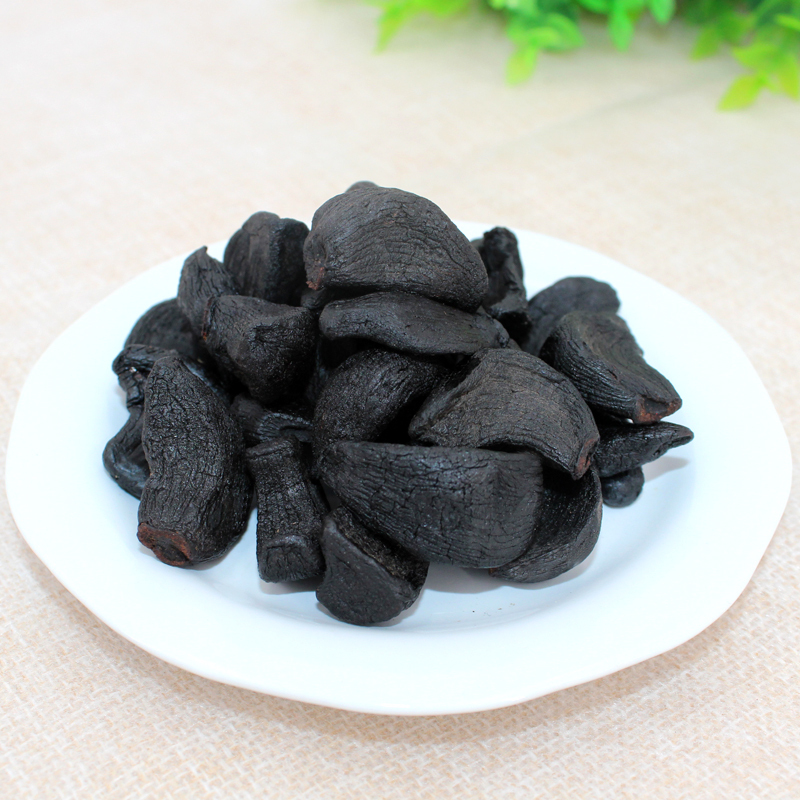 Peeled Black Garlic is made from white garlic after being peeled and fermented. So the composition and efficacy of Whole Foods Black Garlic and Peeled Fermented Black Garlic is the same. Black Garlic, no peculiar smell of garlic, but emenate a rich aroma can evoke appetite. 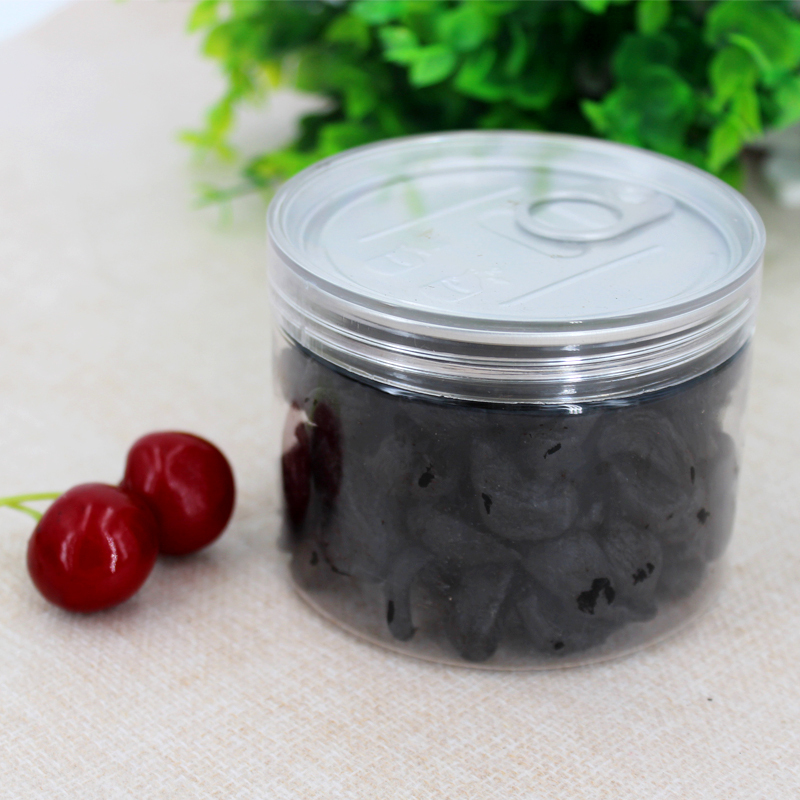 To make garlic granule to keep a lot of water, all of the production process to maintain a moist state, it looks similar to preserved fruit. This is because after a long period of fermentation and maturing , the protein contained in garlic have been broken down into amino acids, carbohydrates are broken down into fructose, and contained intact garlic alliin. Black garlic can be eaten directly or in dishes, and can be used to make health food. Looking for ideal Nutrient Rich Peeled Garlic Manufacturer & supplier ? We have a wide selection at great prices to help you get creative. All the Nutrient Rich Peeled Black Garlic are quality guaranteed. 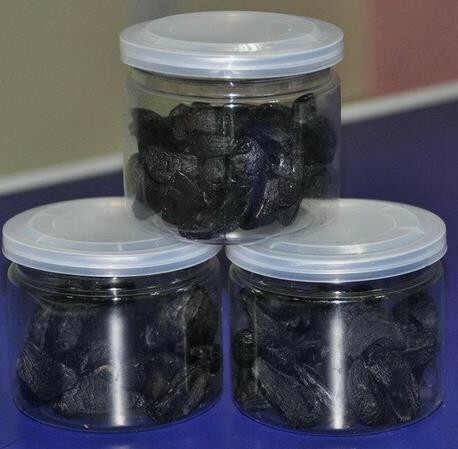 We are China Origin Factory of Nutrient Rich Black Garlic. If you have any question, please feel free to contact us.